If you follow Jada Pinkett Smith you’d find her post to be very positive and thought provoking. 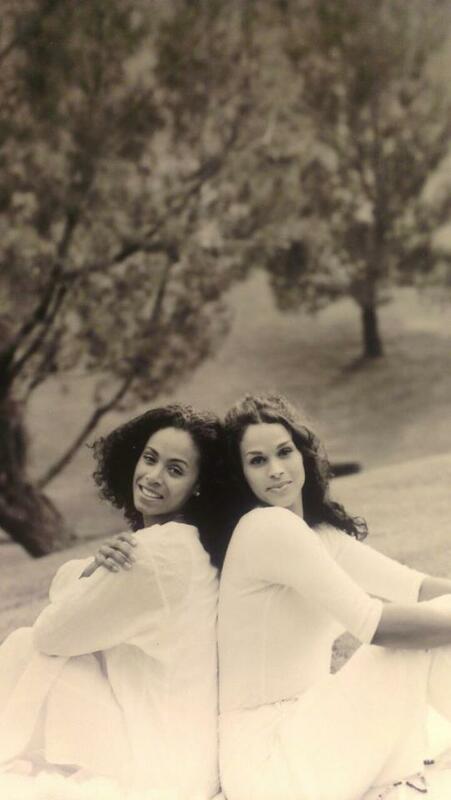 Today she posted a picture of herself and Will’s Ex-Wife Sheree, who is also the mother of Will’s first child Trey. She explains in her post, “When Trey’s mother, Sheree, and I took this photo, we were not the women we eventually became. This was a moment when we BOTH made a decision to be BIGGER, to be BETTER, not just for our family but for ourselves as well.” I think many women can relate to Jada and Sheree’s unique situation but many times choose the low road and stay on that path by remaining bitter and hateful toward each other. It’s even more sad to see that even in situations when NEITHER woman shares a man’s last name and children in the middle, a lot of fighting and arguing go on between women who just can’t seem to let bygones be bygones. But these women I truly admire. Although both are in the spotlight and linked to a very well-known actor, it could have been very easy for them to act all out and let the tabloids tear their lives and their families apart. But they found it in themselves, no matter what ill feelings that tried to rise up, to become bigger and better women for themselves and their families. I’ve spoken on the topic of feelings before. Although they are very good indicators of what’s going on inside of us, it is very important to keep a somewhat tight reign on them. It’s okay to show emotion but we must try our best to control our feelings because they can be misleading and sometimes make a turn for the worst if we just let them control us. I’m pretty sure these two women had some feelings and emotions that sometimes seemed uncontrollable but they worked through them and have created a beautiful and stable environment for their children to live in and appreciate each role their parents play in their life. I encourage all women to take note and to think twice before writing off another woman just because she is dating or even married to someone you were once involved with. Of course taking time away to get yourself together after an initial break-up in understandable, but at some point (especially if children are involved) you should want to become BIGGER and BETTER!